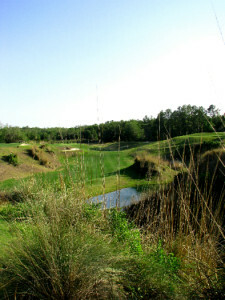 Host your own tournament at Brooksville Country Club! BCC also hosts corporate outings. Contact Kelly Lagedrost, Head Golf Professional, for more information.